Sunstone Registered Massage is your Healthy Black Friday Destination. Start the holiday season off right by finding the perfect health themed gift for your loved ones or yourself. We’ve got everything you need to bring back the importance of health in your life. 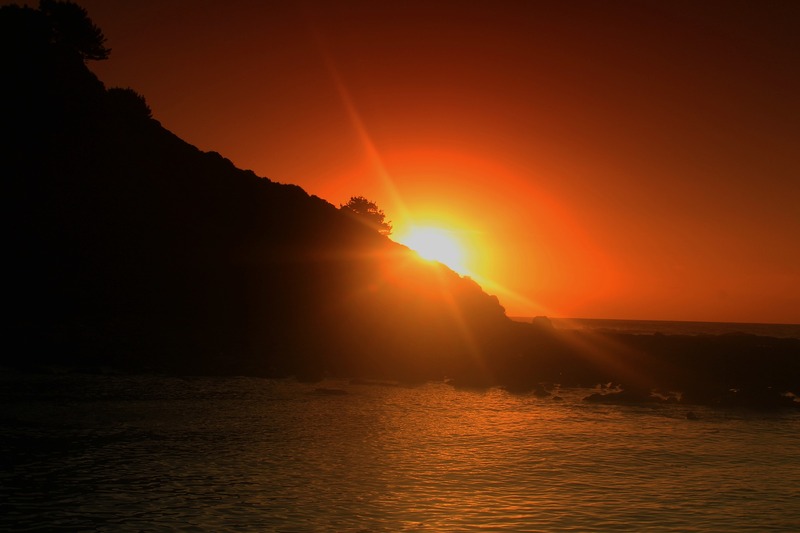 Find the Signature Sunstone Registered Massage that is tailored to your body’s health needs. Let your sore muscles feel amazing, maximize muscle recovery, minimize muscle injury, refresh your body, sleep better, lower blood pressure and enjoy a relaxation massage – jump-start your health with Sunstone Registered Massage. Find the perfect healthy present for everyone on your gift list. Make this year’s shopping experience a stress-free healthy one with Sunstone Registered Massage Therapy. Your health starts now. Start your health journey and maintain a healthy lifestyle. 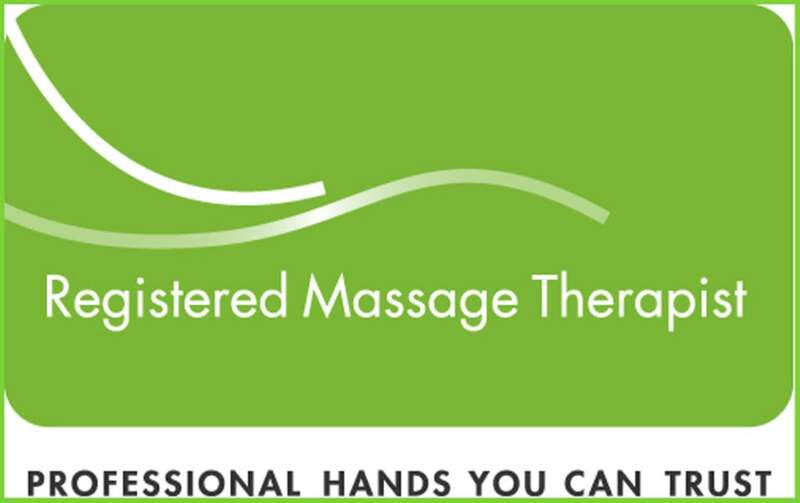 An effective and timely health massage can make a difference. 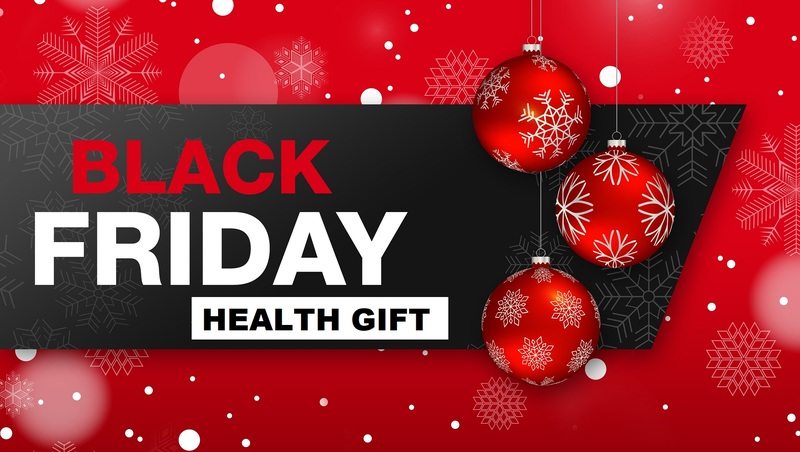 Buy a gift certificate at SunstoneMassage.com or Book Online and make every Black Friday a healthy one.